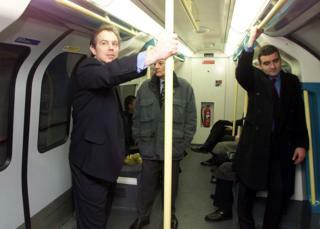 Zac Goldsmith, who has lost the London mayoral election, faced mockery during the campaign after being stumped by questions on Bollywood and the Tube. 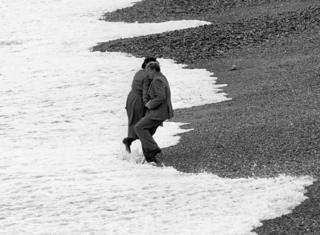 But why are awkward moments seized on so much? Politicians spend years trying to get across serious messages. But just one gaffe getting caught on camera can instantly undo all the good work. If things don’t look right, brutal mockery can follow. Grimacing while eating a bacon sandwich, pointing down a toilet, or holding up a banana for no apparent reason – the public notices those things. Social media makes doubly sure of that. An abiding image of Conservative Zac Goldsmith’s London mayoral campaign was his unorthodox method of holding a pint of beer – two-handed. 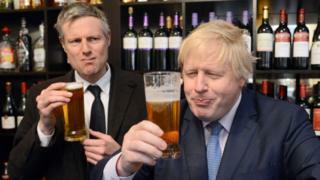 Outgoing mayor Boris Johnson, standing next to Goldsmith, looked more comfortable, clasping his pint and looking at it like a man enjoying his first liquid intake in a week. Much of the media has portrayed Goldsmith as out-of-touch during the campaign, citing a failure to name a single Bollywood film (despite describing himself as a fan) and a lack of knowledge about Queens Park Rangers’ home ground. 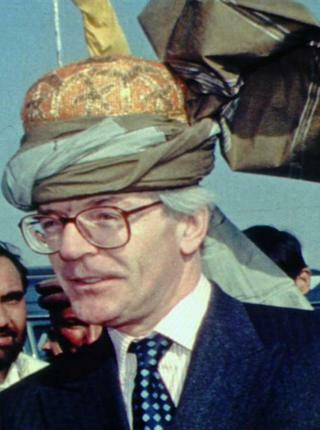 But Goldsmith’s not the first politician to suffer for trying to promote a man-of-the-people image. Two years ago, Labour leader Ed Miliband was snapped eating a bacon sandwich at London’s New Covent Garden market. The unflattering mid-chew view, plastered across the press, went viral. 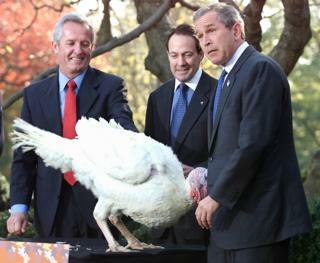 Several politicians have let it be known that they won’t eat on camera. A Google image search of the terms “Sadiq Khan restaurant”, “Sadiq Khan food”, “Sadiq Khan eating” or “Sadiq Khan cafe” brings up no pictures of the man who won London for Labour actually eating. In the US, pundits say the presidential candidate who connects best with voters has passed the “barbecue test” – meaning they’re the one they’d prefer eating and drinking a beer with. 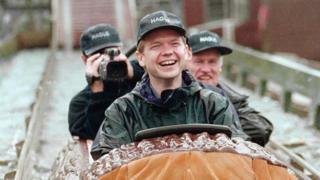 Some say this helped George W Bush and Barack Obama beat more awkward rivals. It all depends on the situation, according to Street, who says Barack Obama is particularly good at behaving and dressing correctly for different occasions. 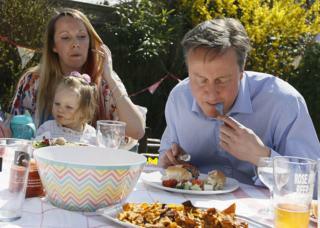 Last year David Cameron was photographed eating a hot dog with a knife and fork. 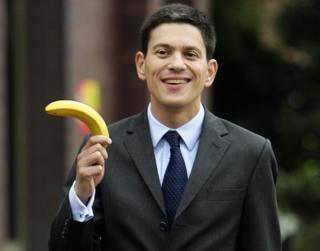 It looked more elegant than Miliband’s sandwich-eating, but didn’t show the prime minister to be ordinary, his critics argued. If a PR stunt goes wrong, Price says, one defence for a politician to make a joke of it. 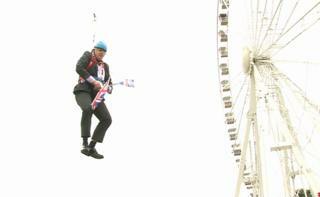 An extreme example would be when Boris Johnson got stuck on a zipwire during the 2012 Olympics and waved two Union Jack flags as he dangled. What I realized about feminism after my male friend was disgusted by tampons at a party.